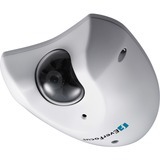 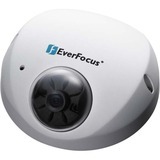 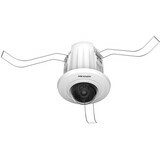 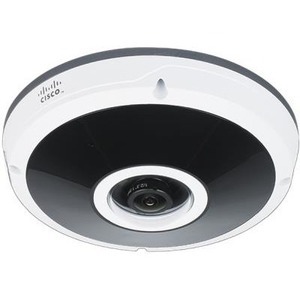 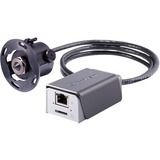 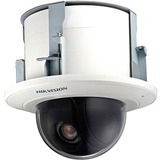 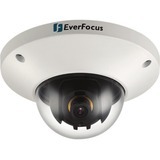 The Cisco® Video Surveillance 7070 IP Camera is a high-definition HD), fully functioning video endpoint that is equipped with a 5-megapixel sensor and a fisheye lens that can deliver impressive 180° panoramic views and 360° surround views. 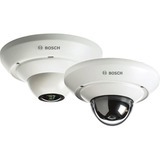 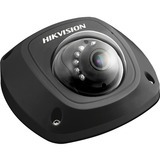 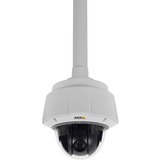 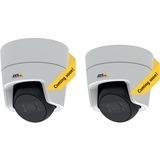 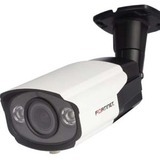 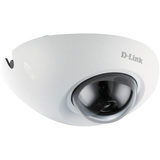 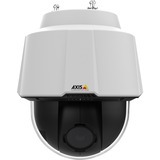 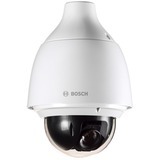 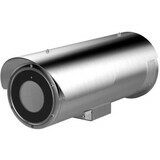 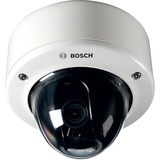 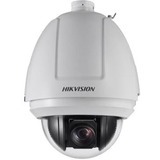 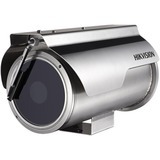 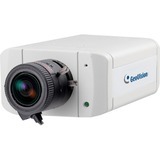 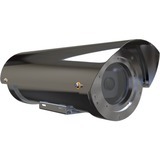 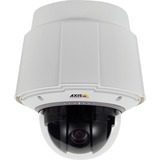 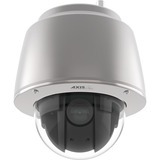 This IP camera provides industry-leading image quality and processing power, and can be deployed in both indoor and outdoor environments. 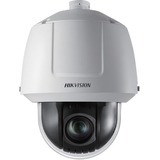 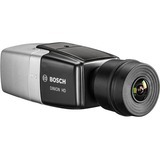 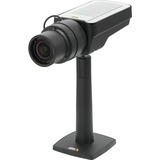 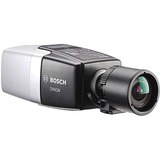 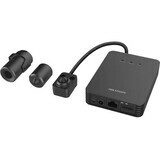 The camera is capable of 1920 x 1920 resolution while optimizing network utilization with either H.264 or Motion JPEG (MJPEG) compression. 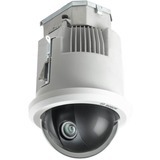 Contact closures allow integration with access control systems. 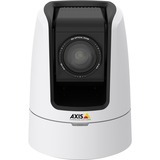 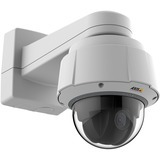 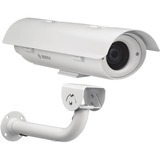 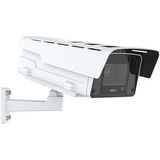 With its open, standards-based design, the camera provides an ideal platform for integration and operation as an independent device or as part of a Cisco IP Video Surveillance network.